Corrosion is the natural deterioration that occurs with all materials and it affects nearly every industrial sector and government agency, along with having a direct impact on the economy, health, safety, infrastructure, environment and national security. So it’s not surprising that industry professionals from Toyota Motor North America, Inc. and PinnacleART traveled to College Station to learn more about the degradation process and how to deal with its destructiveness in their own fields. 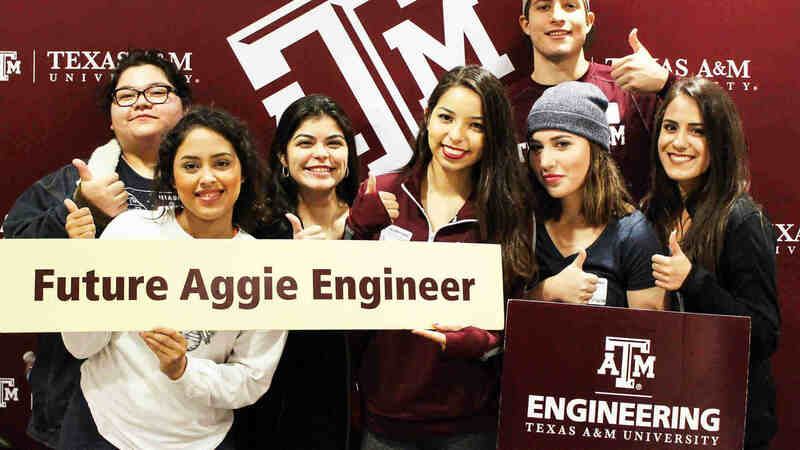 The National Corrosion and Materials Science Reliability Lab at Texas A&M University—in partnership with TEES EDGE, the professional and continuing education division of the Texas A&M Engineering Experiment Station (TEES)—now offers a course that introduces industry professionals to the fundamentals of corrosion and the multiscale-level materials performance for corrosion engineering applications. On Dec. 11-13, the center presented the short course “Basic Corrosion: An Introduction to Thermodynamics and Kinetic Fundamentals” at the Center for Infrastructure Renewal. 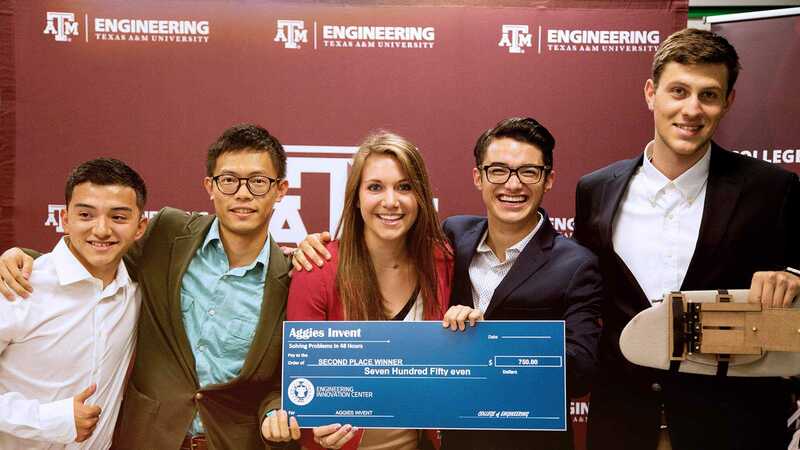 The course was led by Castaneda-Lopez, interim director of the Lab and associate professor in the Department of Materials Science and Engineering at Texas A&M. During the course, participants attended lectures and hands-on demonstrations on modern engineering tools necessary to understand the basic principles of materials electrochemistry and corrosion.